Cyprus offshore – The best alternative! Cyprus offshore. In the times of the global deoffshorisation businessmen and entrepreneurs are looking for safe and flexible jurisdictions with reliable legislation. 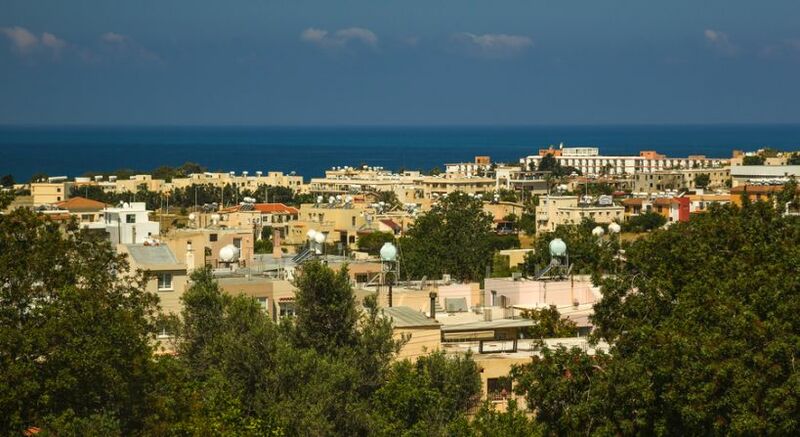 What was one of the world’s most popular offshore jurisdictions, Cyprus offshore, has receded into the background and is no longer a safe “tax heaven”. The reasons for this collapse are well known. As a result, international investors have started a careful analysis and research on what can be the best replacement with a favourable climate for investment and storage similar to Cyprus offshore. The best alternative to Cyprus offshore today is Andorra. Today Andorra, thanks to modernisation of its regulatory framework, has been completely removed from the list of offshore jurisdictions of international organisations. Last summer, a law was passed allowing foreign investors, with the permission of the government, to fully own capital and/or real estate business of Andorra. The economic reforms of Andorra, that has turned it into an offshore jurisdiction in the first place, had been very important for the country as it helped to maintain the level of progress to s high level in the past few years. The economy of Andorra is mainly focused on the finance, tourism and real estate sectors and was able to stimulate economic diversification and growth. Even though Andorra does not operate the offshore regime, the tax incentives and policies regarding domestic and international trade of this country are comparable to those of tax havens or offshore jurisdictions. GDP per capital of Andorra is around $50,000 that makes it the 12th largest in the world. In addition, Andorra is not only a developed country with a high quality of life, but also the state that friendly on taxes on individuals. According to international statistics, income per capital of residents of Andorra is higher than in any other EU country (10% higher than in Switzerland, 35% higher than in the UK and 50% higher than in Monaco). If you are looking for a company formation service we would be happy to assist you and will do our best to satisfy your needs.